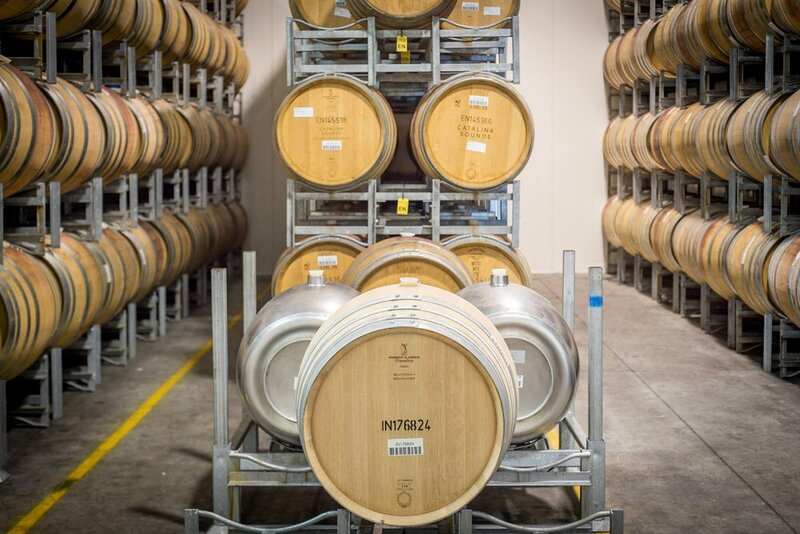 Indevin creates exclusive wine programs for the world’s biggest wine retailers. With uniquely Kiwi ways of working, our partnerships are select, collaborative, and long term.  Pragmatic, pioneering and unique, we’re proud to take the best of New Zealand wine to the world.